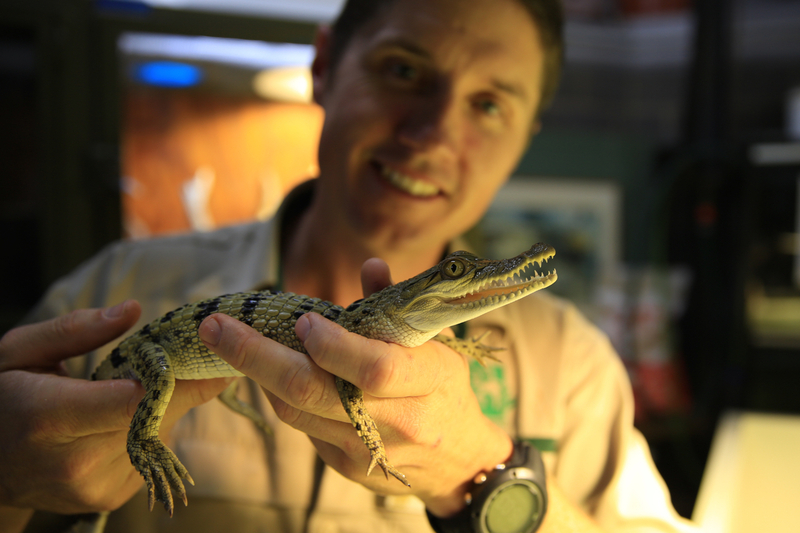 This month it was our pleasure to relocate some of the world’s most endangered crocodiles from Melbourne Zoo to their native homeland, the Philippines. Melbourne Zoo is one of the only zoos to breed this rare species. With so few left in the wild, (only around 250) the Melbourne-born crocodiles will be warmly welcomed by the Palawan Wildlife Rescue & Conservation Centre, which is the Philippine Government’s main breeding and release facility. Read more about these amazing crocodiles and their move to the Philippines here. 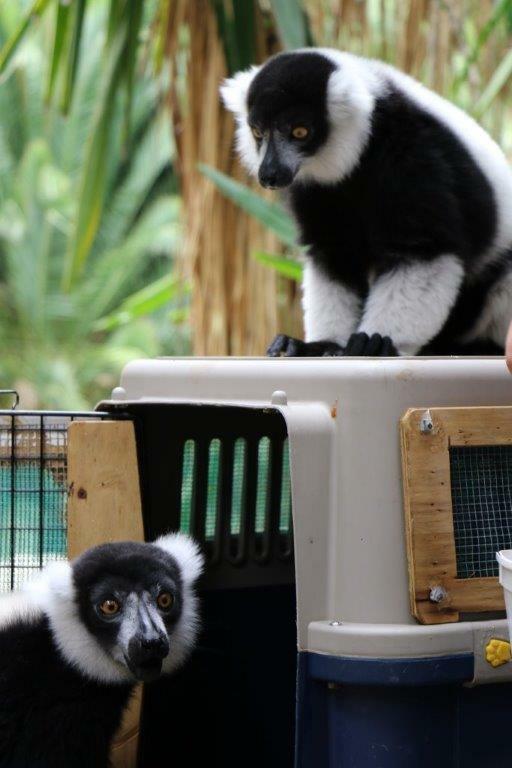 We were also lucky enough this month to transport the very handsome Polo, a black and white ruffed lemur from Perth Zoo to his new home at the National Zoo in Canberra. Polo has been carefully matched with Setra, a female Lemur at the National Zoo, and it is hoped the two will hit it off, helping to keep their species from extinction. The great hope is that Polo and Setra will start a new family together. Unfortunately, their species is critically endangered due to habitat destruction in their homeland, the African island of Madagascar, where they are also hunted for food and the pet trade.